Monday marks our annual Presidents' Day Sale, when everything in the store (with a couple of minor exceptions) will be 20% off all day. So drop by to pick up a hefty presidential biography or something light to distract you from election coverage. Tickets went on sale this week for our panel discussion on "The Future of Black Politics." We're thrilled to be collaborating with Boston Review, in connection with their most recent issue, to host this discussion with University of Chicago professor of political science Michael Dawson and Harvard sociologist William Julius Wilson, moderated by community activist Eugene Rivers. More details, including ticket information, can be found here. The spellbinding story, part fairy tale, part suspense, of Gustav Klimt's Portrait of Adele Bloch-Bauer, one of the most emblematic portraits of its time; of the beautiful, seductive Viennese Jewish salon hostess who sat for it; the notorious artist who painted it; and the strange twisted fate that befell it. 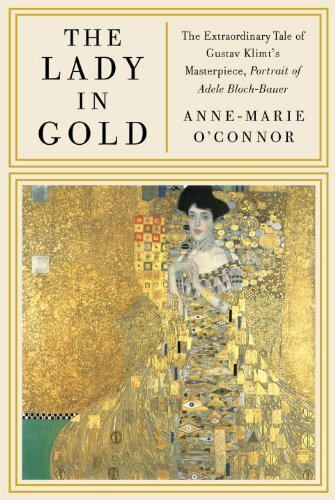 A riveting social history; an illuminating and haunting look at turn-of-the-century Vienna; a portrait of the evolution of a painter; a masterfully told tale of suspense. And at the heart of it, the Lady in Gold--the shimmering painting, and its equally irresistible subject, the fate of each forever intertwined. The sexual revolution is justly celebrated for the freedoms it brought. 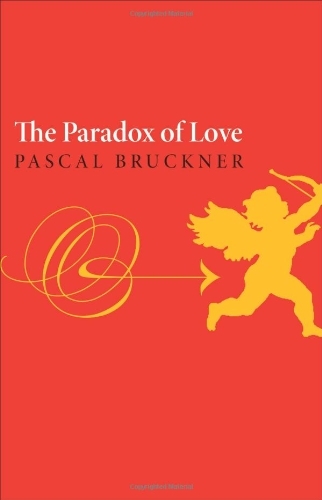 But as Bruckner, one of France's leading philosophers, argues in this reflection on the contradictions of modern love, our new freedoms have also brought new burdens and rules without, however, wiping out the old rules, desires, and arrangements: the couple, marriage, jealousy, demands for fidelity, the war between constancy and inconstancy. Drawing on history, psychology, literature, and politics, this book, a best seller in France, exposes and dissects these paradoxes. 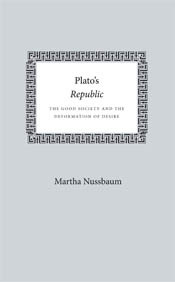 This edition reflects the text of Martha Nussbaum's lecture at the Library of Congress, in the Bradley Lecture Series. Other available volumes include David Quammen on The Origin of Species, Bernard Bailyn on the Federalist Papers, John F. Callahan on Ellison's Invisible Man, Michael Howard on Clausewitz's On War, and Michael Kammen on Alexis de Tocqueville. Focused on writings of Alexander of Aphrodisias, Themistius, Porphyry, Proclus, Philoponus, and Simplicius, this book offers a general introduction to the writings of the late ancient commentators on Aristotle and Plato. Until recently, these commentators have been known mainly as sources of information about the masters upon whose works they comment. 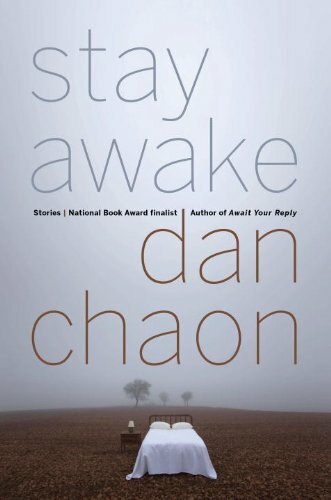 This book offers new insights into their way of doing philosophy in their own right. Meister Eckhart (1260-1328) was a German theologian, philosopher, professor, and mystic. He was a professor of theology at the University of Paris and was a leader in the Dominican Order. Later in his life he was brought before the Inquisition and tried as a heretic. In response he produced "The Defense," in which he defended his writings and refuted their heretical intent. This book collects his most important writings. Vivid color photos and artwork are enhanced with ingenious pop-up features that give kids an interactive tour of the human body. Interactive features include overlaying flaps showing major body systems, a pop-up skeleton, a pop-up heart with flaps that reveal its structure, and many others. Bridge in the Menagerie details the goings-on in The Griffin's Club, a bridge club populated with some very colorful characters. The players, referred to in the text by the animal they most resemble in their playing style, range from Hideous Hog to Rueful Rabbit to Oscar the Owl, Senior Kibitzer of the Griffin's Club. Bridge in the Menagerie proves to be both entertaining and informative for any bridge player. Known as one of the most entertaining writers of the game, bridge player and enthusiast Victor Mollo showcases his expertise in Card Play Technique, widely considered to be a classic bridge text. With professional international bridge player Nico Gardener, Mollo constructed a highly informative description of plays and counter-plays that instructs as it entertains. This full-color coffee table book catalogs the exhibition of the same name that was presented at the Royal Academy of Arts in London from October 1995 to January 1996. This exhibition showcased art from all over Africa, and spanned a large swath of time, ranging from the oldest known human artifact, circa 1.6 million BCE, to pieces made within living memory. 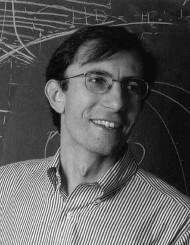 Harvard astronomy professor Dimitar Sasselov discusses The Life of Super-Earths: How the Hunt for Alien Worlds and Artificial Cells Will Revolutionize Life on Our Planet. 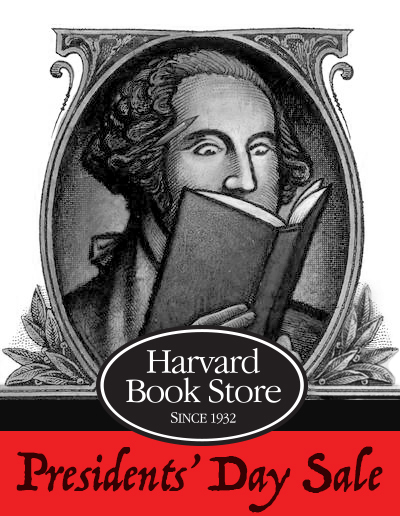 Harvard Book Store is celebrating Presidents' Day with a 20% off storewide sale! 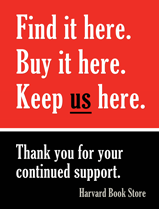 For the (few) restrictions, click here. 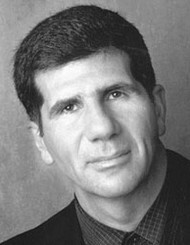 Novelist and playwright Anthony Giardina reads from his most recent work of fiction, Norumbega Park. 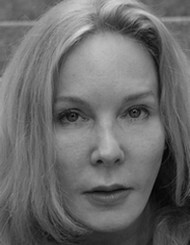 Pulitzer Prize-winning journalist Katherine Boo discusses Behind the Beautiful Forevers: Life, Death, and Hope in a Mumbai Undercity. Nieman fellow James Geary discusses I Is an Other: The Secret Life of Metaphor and How It Shapes the Way We See the World. 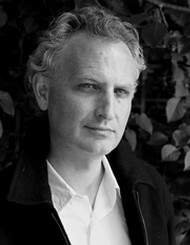 Adam Wilson, editor of the online newspaper The Faster Times reads from his debut novel, Flatscreen. 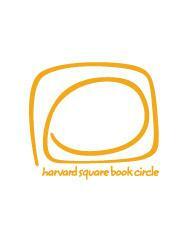 The Harvard Square Book Circle, our in-store book club, will discuss Irène Némirovsky's novel Suite Française.